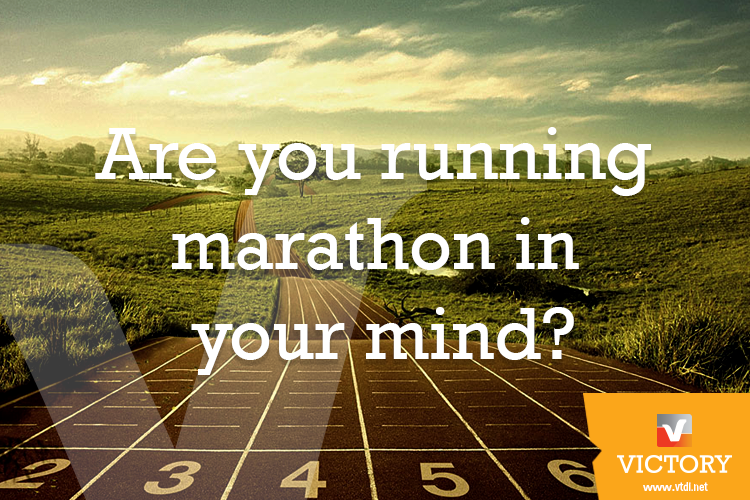 VTDI > Blog > Are you running marathon in your mind? 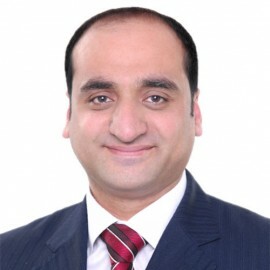 In the contemporary business issues and external contexts, organisations aims to stay competitive and cope with internal and external business’ environment challenges, therefore their management and employees will have high pressure on them on how to work as one team and meet business’ objectives effectively and efficiently, or even to go behind their expected objectives and that will make their mind tried, because they are running marathons in their minds every day, thinking about things to do, what’s been done, what should have been done; what others did, are doing, should do… Tiredness makes the mind even more restless. General speaking an Organisation cannot run fast if it’s employees feel tailed, it is like when you want run in marathon but your feet hurting from the heavily activity, so why not take break? a thought break! 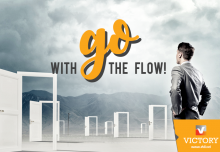 To slow down your thoughts and let your mind go from restless to restful, take time to go away from this thought marathon to recharge your powers and release tiredness so your mind can think better? 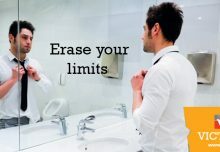 No one can hold you back!